A Pier That's Strong, Stable, and Safe! white, light gray, and natural wood. 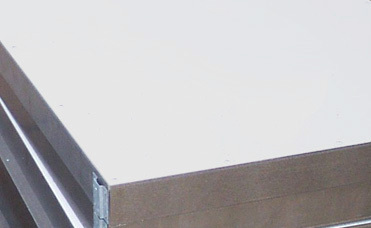 Standard size pier segments are 4' x 8' whose decking surfaces are coated with protective materials that prevent delamination and rotting while reducing skids. Atlas Piers and the Simpson DecraGuard Decking are incredibly durable. In fact, the 1996 Olympic Velodrome used this same decking material for their bicycle racing track. The surface is designed in a waffle-weave pattern to reduce skids, even when covered with water, and will never give you a hot foot or a sliver. With no care at all, an Atlas Pier gives you 100% enjoyment, 0% trouble. A Pier That Is Free of Maintenance Chores. Your atlas Pier is designed to be ignored. It may well be the last pier you will ever need to buy. It is designed through and through with the strongest materials to give you years of service, to be adaptable to your needs, and to give you no problems. 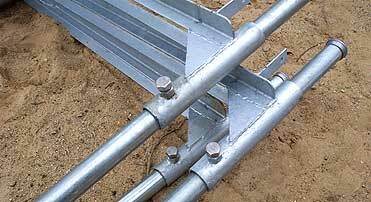 All metal parts in the pier sections are heavy-duty hot-dip galvanized steel for complete rust-proofing. The decking starts with strong Douglas fir inner plies and is then permanently coated on all sides with a polyester overlay warranted against delamination. Rugged, adaptable, reliable, Atlas Piers has it all! Strong Construction our piers have a unique design that delivers outstanding load capacity, functionality, and safety. With the simple building block design, the system allows virtually unlimited layout flexibility. A variety of pier sections coupled with a selection of accessories, make it easy to customize the system to suit your waterfront application. 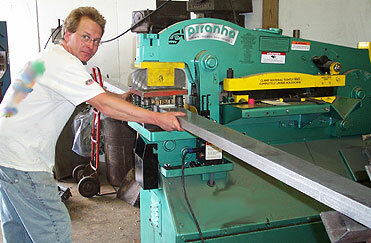 Pier segments are created with precision machinery by highly-trained craftsman. White pier decking with a waffle-weave pattern to reduce skids. 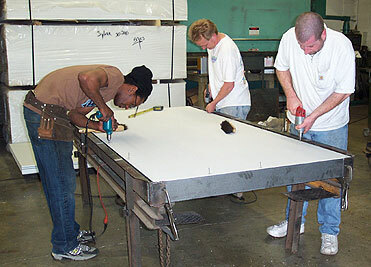 The crew works as an expert team to develop strong and reliable piers. 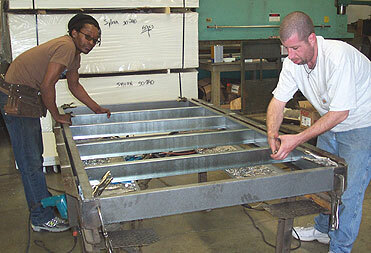 Trained workers ensure secure-fit for all pier segments.